Mark Schatz MArch ’80, FAIA, has joined ELS Architecture and Urban Design as principal. He will serve as director of programming and planning for community, library, and senior center design. 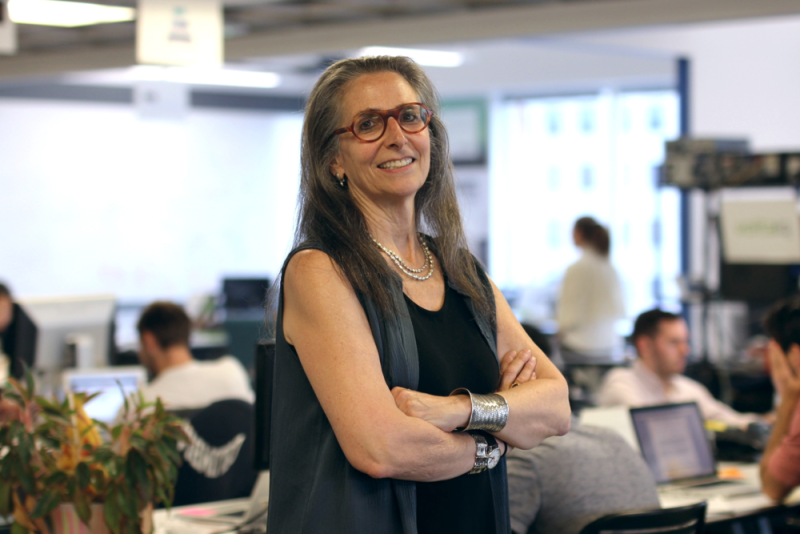 Schatz brings more than 32 years practicing architecture in San Francisco, most recently as a principal with Field Paoli. 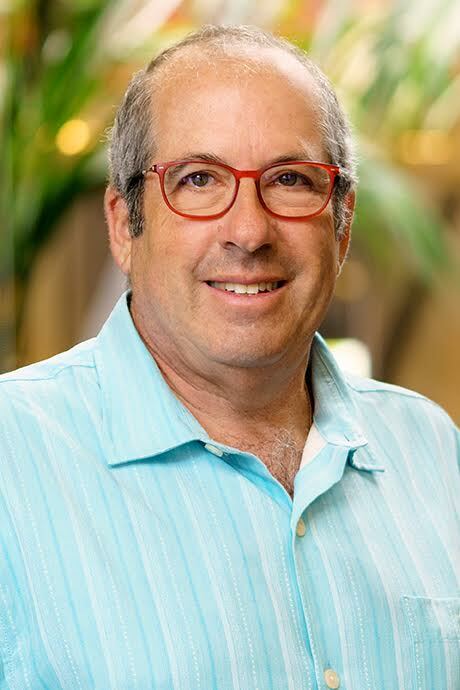 He has focused his career on community design projects, including more than 50 libraries, community centers, recreation centers, and other neighborhood facilities, most of them in the Bay Area. He also teaches at U.C. Berkeley, where he heads the summer architectural internship program, and at California Polytechnic State University. Image courtesy of ELS Architecture and Urban Design. A project by Maria A. Villalobos H. MDes ’04 and Carla Urbina of Botanical City, along with key advisors David Gouverneur Malakoff MAUD ’80, Lourdes Peñaranda, and Francois Galletti, has won a National Architecture Award in Venezuela. 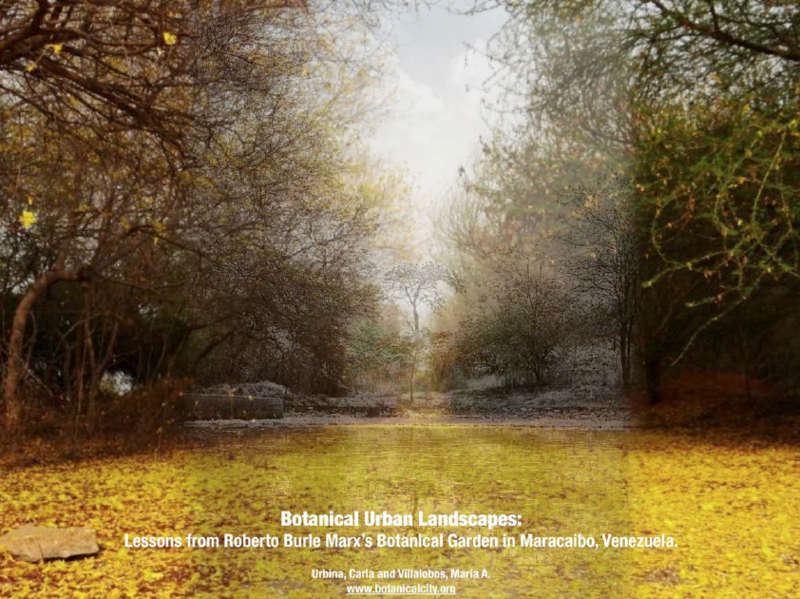 Entitled “Botanical Urban Landscapes: Lessons from Roberto Burle Marx’s Botanical Garden in Maracaibo, Venezuela,” the project won in the Heritage Restoration Category, as well as the main National Award. The XII National Biennial of Architecture marks a new milestone in the history of the Venezuelan Biennials, which begun in 1963 and has recognized the work of great architects and teams including: Carlos Raúl Villanueva, Tomás José Sanabria, Jesús Tenreiro, Universities, Tomás Lugo. This year for the first time, the National Prize is awarded to a Landscape Architecture Project and Restoration Work. It is also the first time that women are recognized. Images courtsey of Maria A. Villalobos H. MDes ’04 and Carla Urbina. 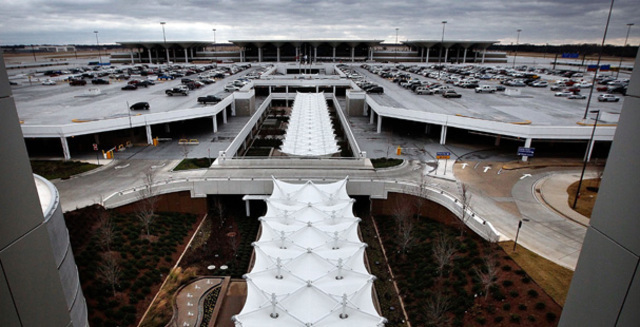 The Tennessee ASLA Chapter presented Ritchie Smith MLA ’80 and Lissa Thompson MLA ’86 an Honor Award for their design of the Pedestrian Plaza at the Memphis International Airport. Their firm, Ritchie Smith Associates, was recognized at the chapter’s annual meeting in Chattanooga. Read more about the project here. Richard T. Murphy, Jr. MLA ’80 has been honored with two awards in 2016: Minneapolis/St. Paul Business Journal included Murphy on its inaugural list of Most Admired CEOs, and AARP and Pollen Midwest named him a “50 over 50” award winner. Both awards recognize Murphy for his industry leadership and his commitment to environmental sustainability. As president and CEO of Murphy Warehouse Company, Murphy puts design front and center in the management of this fourth-generation family business. From solar-powered and LED-lit facilities to stormwater-managed campuses surrounded by native prairies, Murphy’s robust list of sustainability initiatives includes energy savings and power generation, carbon sequestration, pollution abatement, recycling and resource management. A fellow of the American Society of Landscape Architects, Murphy views sustainable landscape design as a smart business strategy, and he is dedicated to elevating the profession throughout the broader business community.